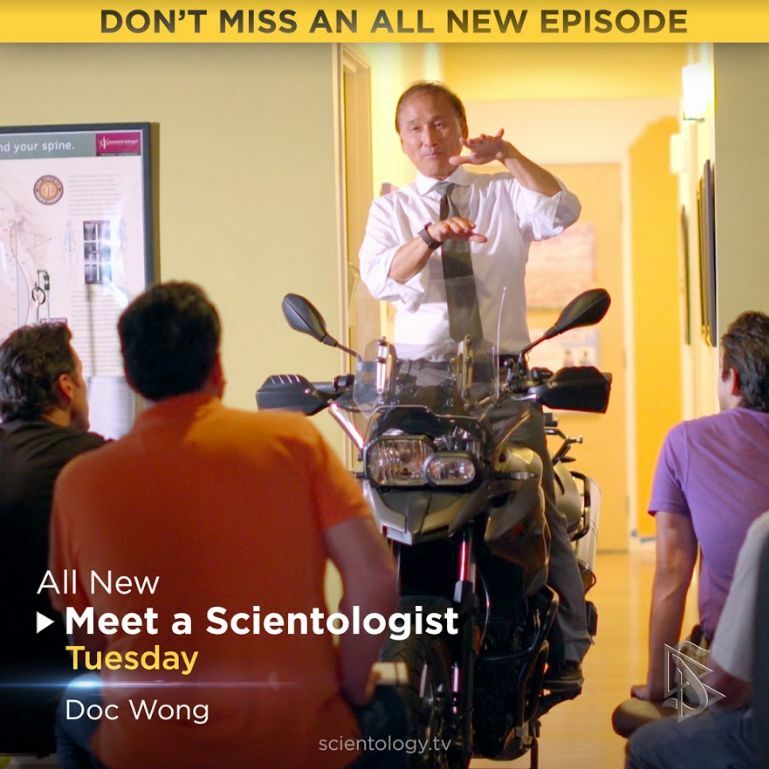 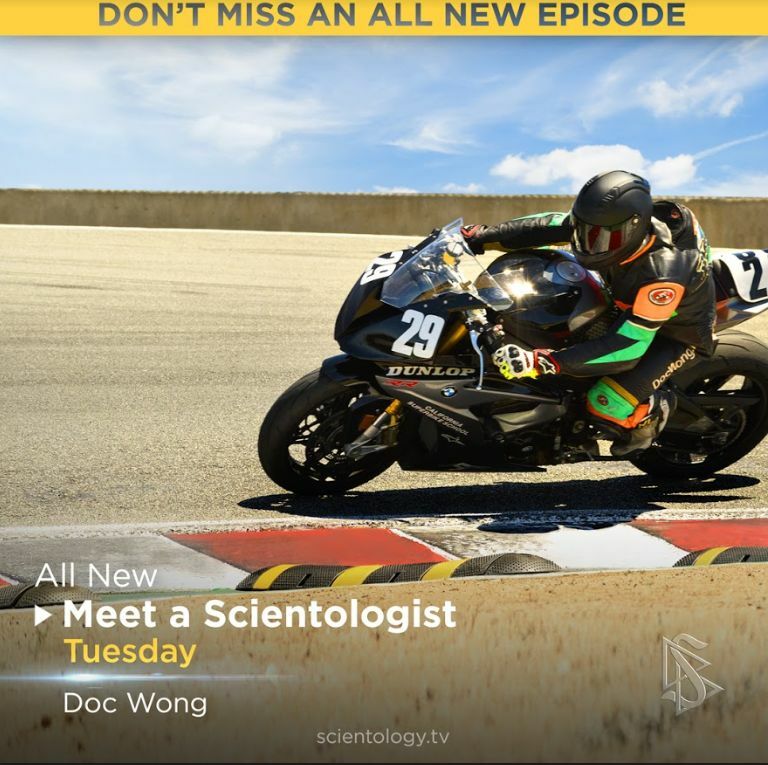 LOS ANGELES, November 1, 2018	(Newswire.com) - Scientology Network’s MEET A SCIENTOLOGIST, the weekly series spotlighting the everyday lives of Scientologists from around the world and all walks of life, announces a new episode featuring chiropractor and motorcycle safety instructor, Doc Wong, premiering Nov. 6, 2018. 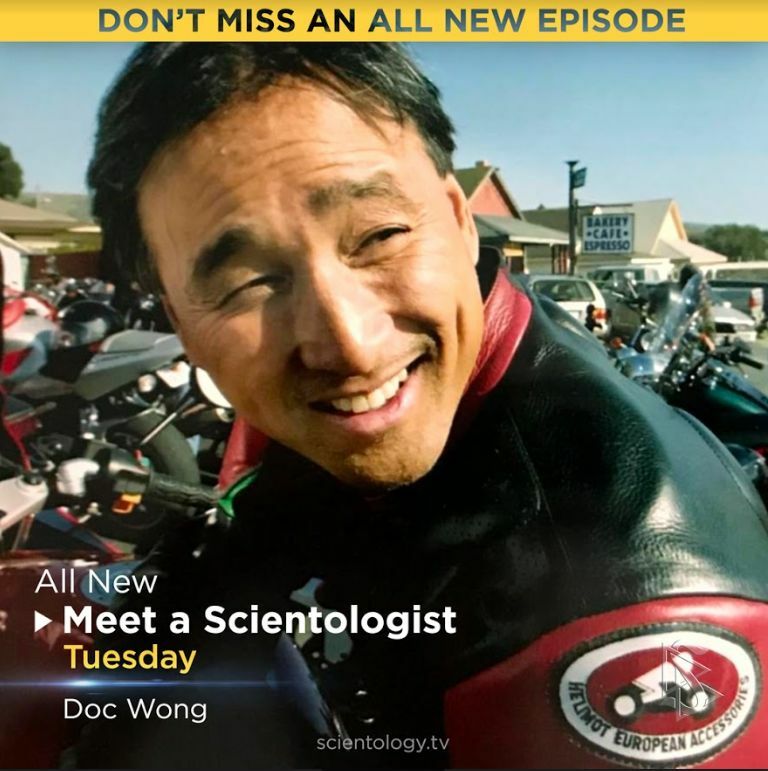 Harry “Doc” Wong was born in San Francisco, the son of Chinese immigrants. 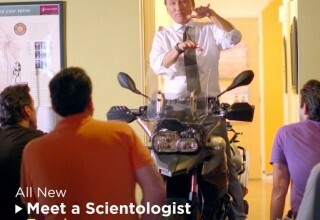 Always one for adventure, he was just a teenager when he took his first spin on a motorcycle. 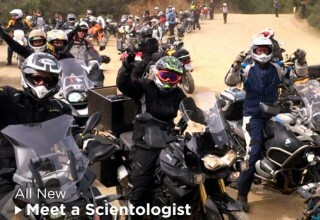 Even though it ended in a crash, it was love at first ride. 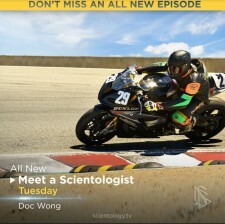 He nurtured his need for speed through his school years, riding motorcycles and collecting more than a few tickets. 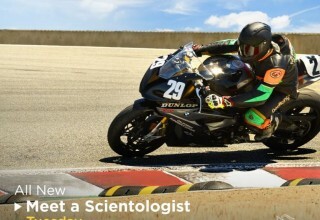 Harry grew up to become a chiropractor, and along the way, he learned to temper his love of speed with a respect for safety. 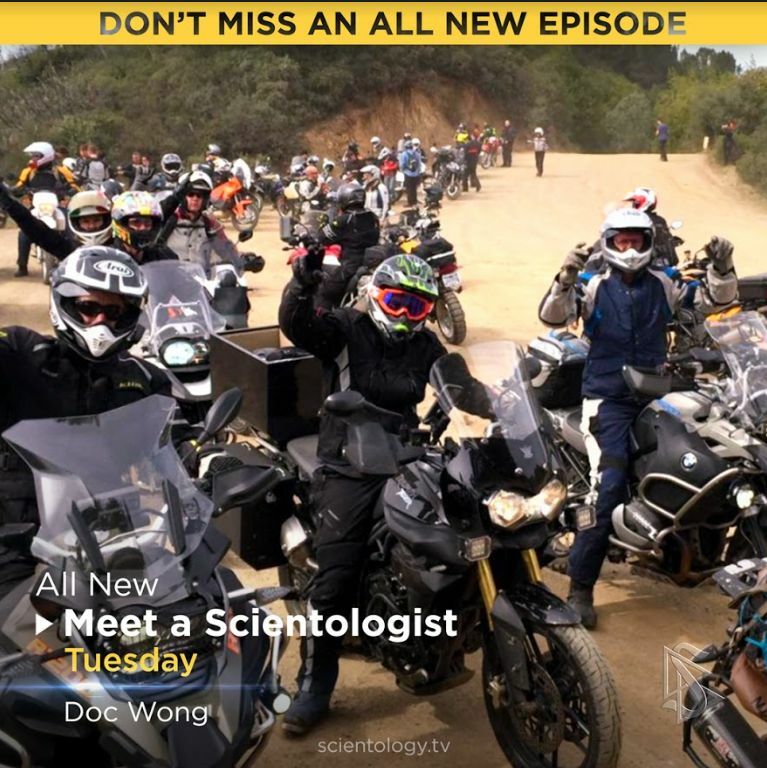 Concerned that unskilled motorcycle enthusiasts were in danger of injuring themselves, he started Doc Wong Riding Clinics. 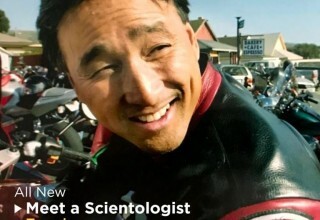 For 25 years, he’s been helping to keep riders safe, delivering over 1,000 seminars, workshops and clinics, instilling new skills and confidence to some 50,000 participants.